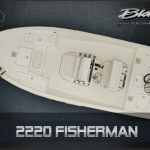 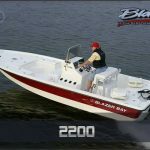 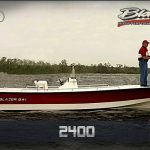 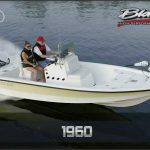 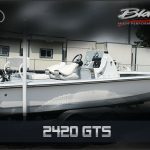 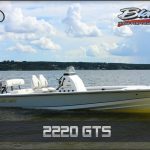 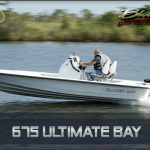 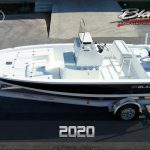 Blazer Boats are built for tournament fishermen by tournament fishermen to meet the most strenuous demands.Blazer offers a full line of ultra high performance 18′, 19′, 20′ and 21′ bass fishing boats and, 18′, 19, 21′, 22′ and 24′ bay sportfishing boats. 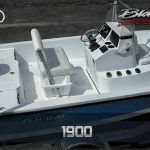 Every boat is built with the utmost in quality materials and quality care and each employee strives to maintain the best in quality workmanship. 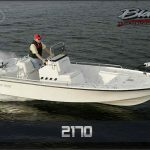 Every boat is inspected and re-inspected at each stage of construction. 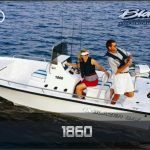 Our goal is to continue the high quality, good value boats that meet and exceed our customers’ expectations.